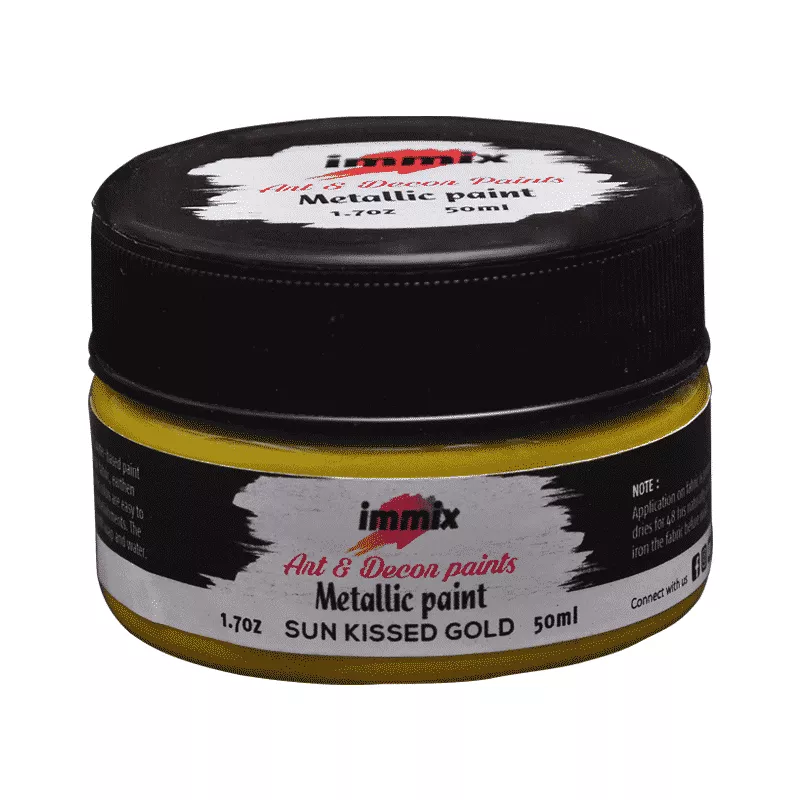 Immix metallic acrylic paints by expressionscraft is a high quality, water-based paint for craft and decorative painting. 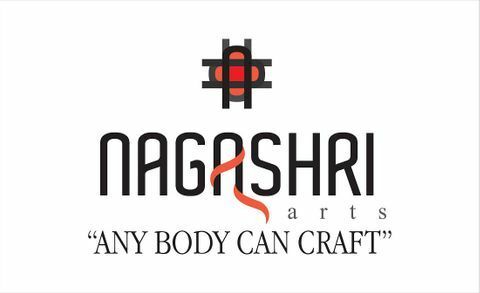 They can be applied on wood, metal, fabric, earthen items, etc., and gives beautiful shimmer finish once dry. These metallic colors are easy to apply using a variety of techniques. These are great for all kinds of embellishments. The finished product is durable Archival safe. Nontoxic, Cleans up easily with soap and water. Application on fabric is permanent only if it dries for 48 hrs naturally and need to reverse iron the fabric before wash.